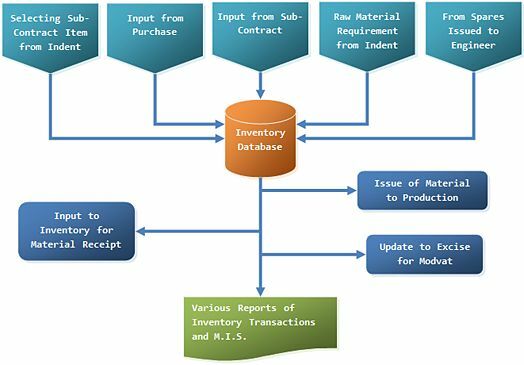 Declaration of batch tracking at Main Group Level, Sub-Group Level, Sub-sub Group level or Item level to provide total flexibility and inheritance. Weight Calculation based on type of material and specific gravity. Location and warehouse based inventory. Bonding and de-bonding facility of imported material. Physical Stock variance and adjustments thereof. Goods Arrival Anchoring warning when releasing payment. Family Definition with combination of Item Category.